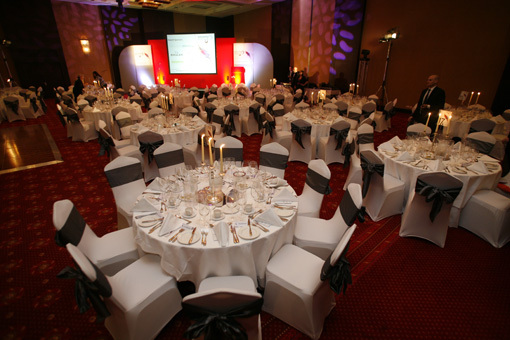 On 23rd May, the Millennium Gloucester Hotel London opens its doors to the much anticipated Data Centre Solutions Awards 2013. This prestigious black tie event rewards products, projects and services as well as valuing the companies and teams in data centre fields. The awards will also acknowledge the achievements of end-users, channel partners and vendors. Read the rest of this entry ?